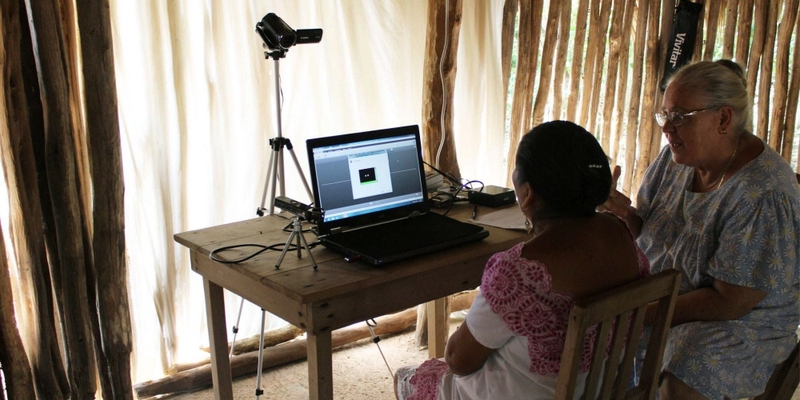 Researchers from University of Chicago used eye tracking to evaluate social attention in two different cultural populations, urban North American participants, and rural Yucatec Mayan participants. To the researchers' knowledge, it is the first attempt to use eye tracking methods to quantify cultural variation in social attention. Humans are an intensely social species. Understanding how children and adults regulate their attention to social partners is critical for understanding social competence and social learning. Previous research involving participants from Europe, North America and other cultures, suggest that patterns in social attention may vary significantly across cultures. However, methods and grain of analysis has varied between research traditions, making it difficult to reconcile the apparent differences. There is little cross-cultural comparative data, and no studies have compared attention in these populations at a fine-grained time scale using experimental methods. 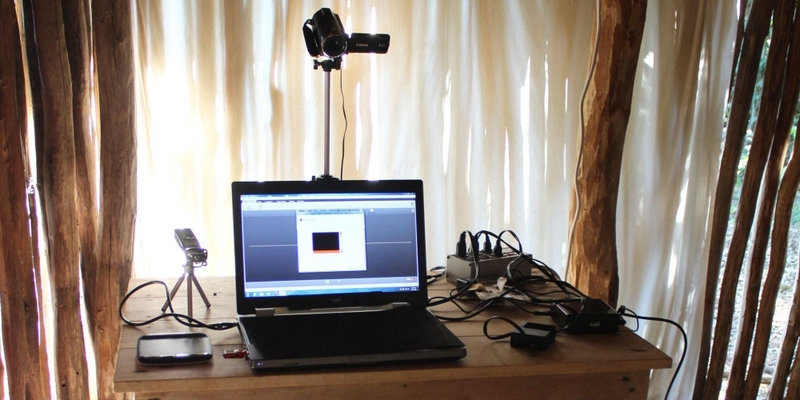 In this project, researchers used fine-grained laboratory measures, in particular, eye tracking, to evaluate social attention in two different cultural populations, rural Mayan participants, and urban North American participants. We used the Tobii Pro X2 eye tracker during 4 weeks in a field study in the Yucatan Peninsula in Mexico, where the device enabled us to ask important, new questions about cross cultural differences in social attention. The portability and functionality of the Pro X2 allowed us to collect data from participants in isolated rural communities well beyond the reach of our research laboratories. Field observational studies have suggested that people in some cultural communities, including rural Mayan communities, evidence a pattern of distributed or "open" attention in which a person broadly monitors the activities going on around him or her rather than focusing heavily on one element at a time. Observational comparisons across cultures suggest that this pattern may differ from a typical North American tendency to focus on one thing at a time, and thus tune out other information. This study aims to evaluate social attention in these two populations using eye tracking. Participants view videos of typical scenes (appropriate to each culture) involving people. There is both foreground and background activity in the videos, and researchers hypothesize that the Mayan participants will show broader sampling across the fore- and background than will the U.S. participants. Infants, young children, older children and adults are tested in each culture in order in order to evaluate whether and how attention patterns become culturally specific during development. Mayan participants were asked to watch short, naturalistic films of scenes with people in the foreground and background, while a Tobii Pro X2-60 eye tracker recorded their gaze. Half were culturally familiar (e.g., Mayan scenes for Mayan participants) and half were unfamiliar (U.S. scenes for Mayan participants). Between 12 and 20 Mayan participants were tested in each of four age groups (infants, young children, older children, and adults). Participants were tested in a traditional village house with a thatched roof and walls made from small logs, in natural lighting conditions and sitting at a wooden table. A regular laptop was used for stimuli display. Many Mayan participants had not interacted with computers previously, but were comfortable viewing the events. Despite the demanding conditions of the field testing site data collection rates were high. We were impressed at how well the Tobii Pro X2 eye tracker worked with a wide range of participants, including infants, young children and adults, most of whom had never interacted with a computer before. Researchers plan to analyze the durations of attention to the different regions in each scene, and the patterns of shifting attention to these regions across ages and cultures. The Tobii Pro Studio software will be used as a point of entry into the data analysis.